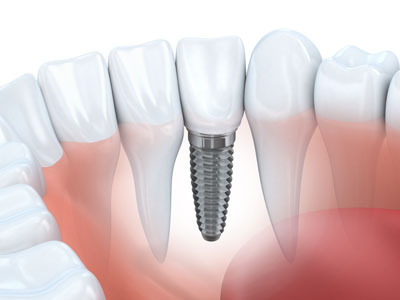 When you need a dental implant, Randal S. Elloway DDS, Inc can provide you with the best implant services. When you feel that missing teeth ruin your smile, we can give you a more beautiful smile. When you are frustrated with a lack of chewing ability, we can give you functional replacements. Yes. For a permanent, attractive replacement, our dental implants are affordable. Costs vary depending on each individual's particular needs and situation. 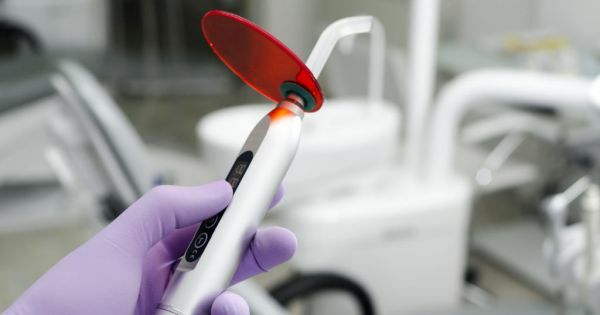 Insurance may also help one pay for the implant, which we can further discuss during a consultation.